Featuring a compact design, the Classic rice cooker lets you easily prepare delicious, tender rice in a single click. • 1-click cooking: Easy, automatic cooking in a single click! • Steam basket included: cook and steam two dishes at the same time. 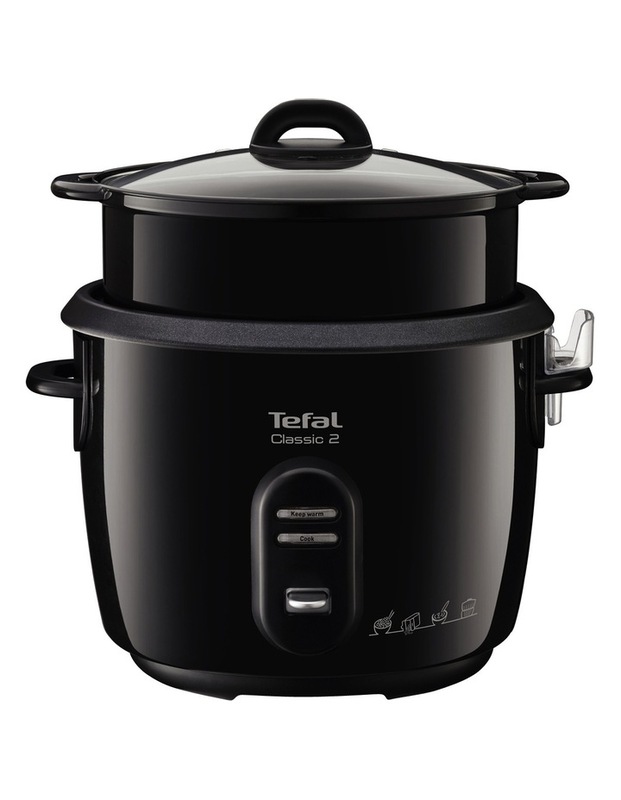 • Automatic keep-warm function: Your meal stays ready until it's time to eat. • Easy to store thanks to the compact design. • Accessories included: Steam basket, rice spoon and measuring cup.